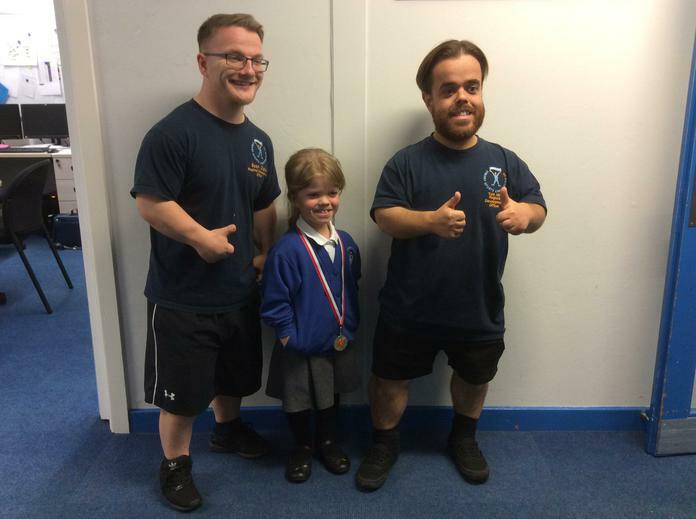 On Monday morning, Key Stage 2 welcomed visitors Tom and Sean, who work for the Dwarf Sports Association. They talked to the children about how life was growing up and all the different sports they became involved with through the charity. They delivered an important message, which was that whatever your difference or whatever you find difficult, if you work hard and try your best, you can always get a positive outcome. They also recognised the fantastic sporting achievements of Amara, in Year 5, who amongst her many medals for various sporting events, won the 'Sportswoman of the Year' at last year's Dwarf Sports Awards.